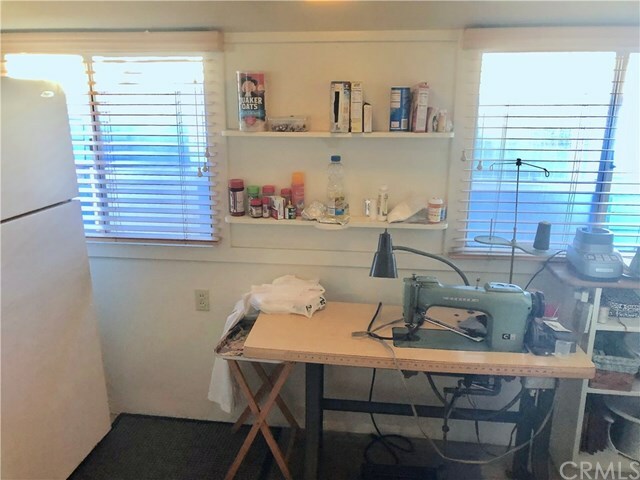 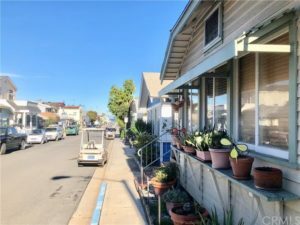 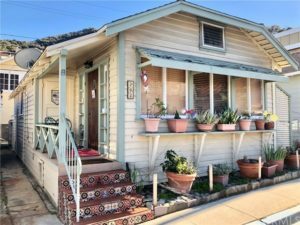 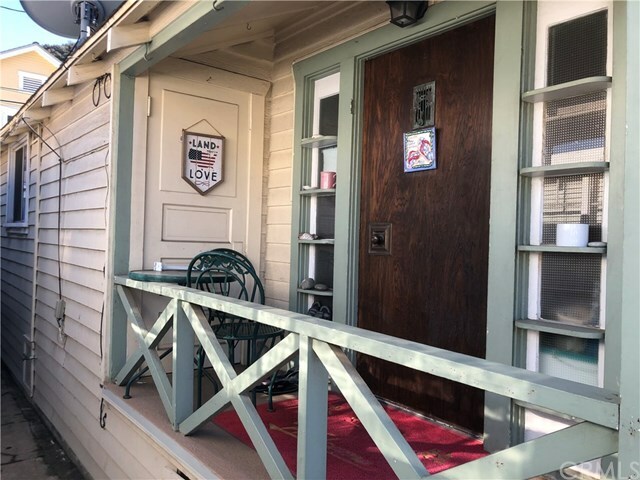 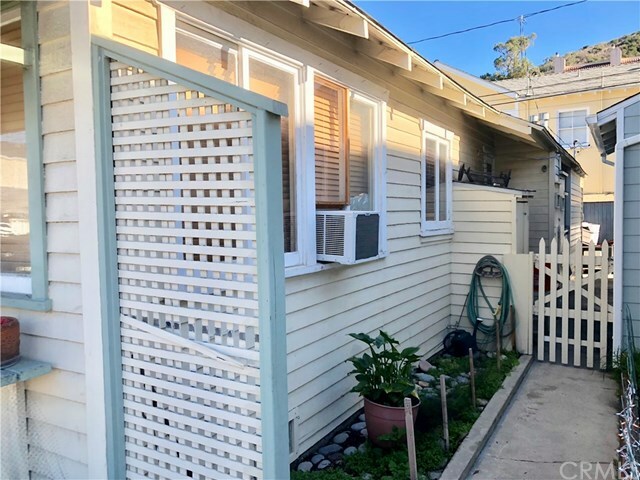 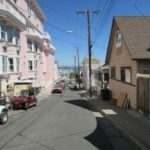 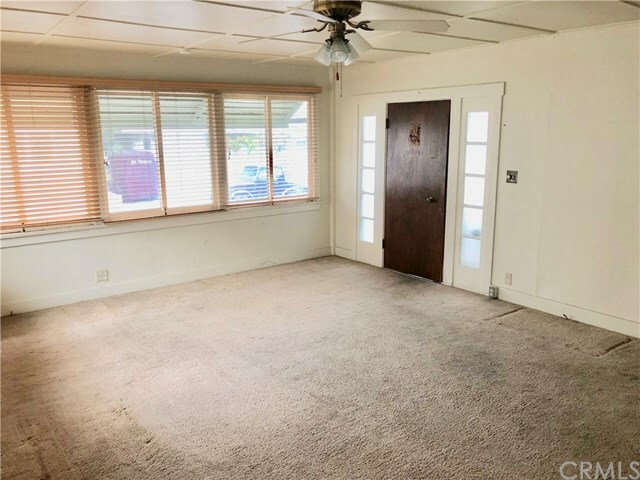 Quaint single story 1 bedroom, 1 bath Catalina Cottage with living space of approximately 873 square feet. 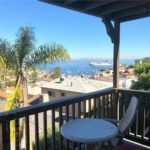 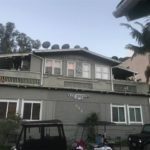 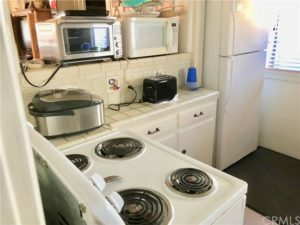 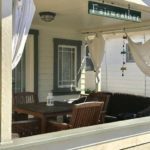 Nice location 2 blocks from the beach and close to the school, shopping, and the new grocery store. 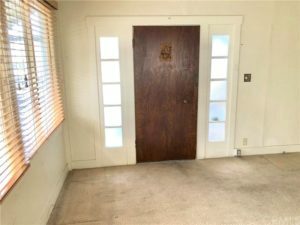 Easy entry access off the street. Small side garden area. 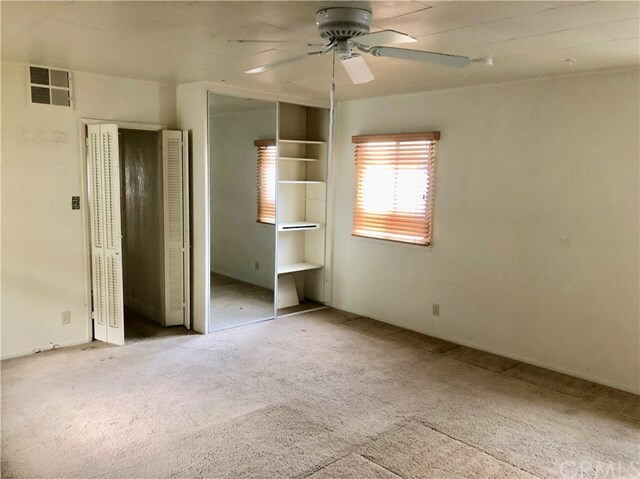 Great storage areas. 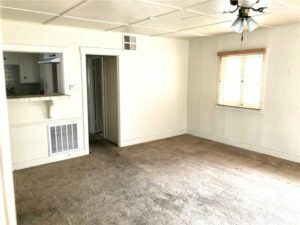 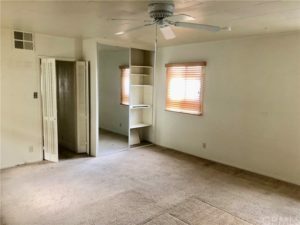 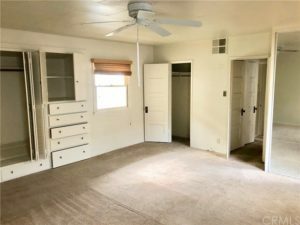 Very large bedroom with 3 closets.